Namco Bandai has apologized for the various problems with the Enslaved DLC download problems from the PSN. 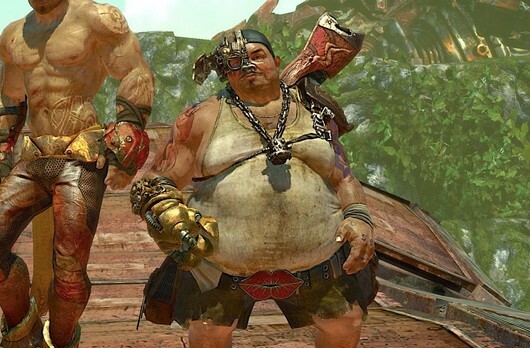 “Namco Bandai are aware that a very small amount of consumers have been having issues with their PSN purchases of Pigsy’s Perfect 10 for Enslaved: Odyssey to the West. This problem was quickly resolved last week and players are able to purchase and redeem codes as normal. “However, if you have had a problem redeeming your code having purchased the DLC content on PSN, you are entitled to a replacement code which you can redeem by contacting customerservices@namcobandaipartners.com where you’ll need to provide proof of purchase in the form of the 37 digit code you received when you purchased the content from the Playstation Store. This DLC called Pigsy’s Perfect 10 was released last week for the PSN and XBL.